The Winnipeg Jets announced today they have reassigned forward Kristian Vesalainen from Jokerit of the KHL to the Manitoba Moose. 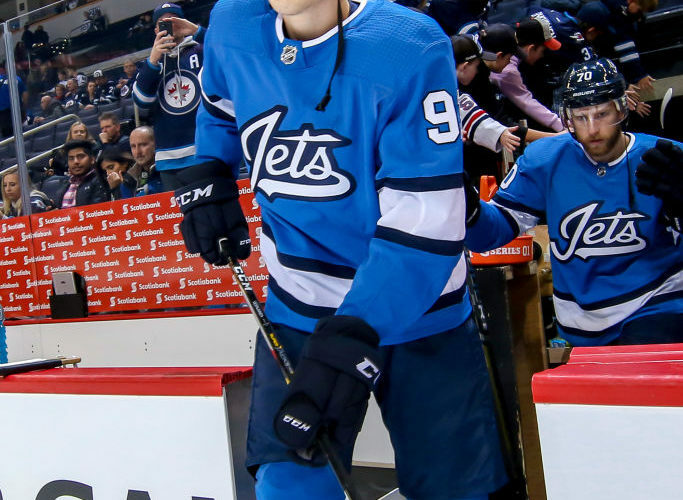 Vesalainen, 19, played five games with the Jets to start the season, registering one assist in his NHL debut in the Jets season opener on Oct. 4 at St. Louis. He also posted eight points (3G, 5A) in eight games for the Moose prior to his Nov. 12 assignment to Jokerit. The Helsinki, Finland native had 17 points (6G, 11A) in 31 games for his hometown club, Jokerit, and he added one goal in six postseason games.